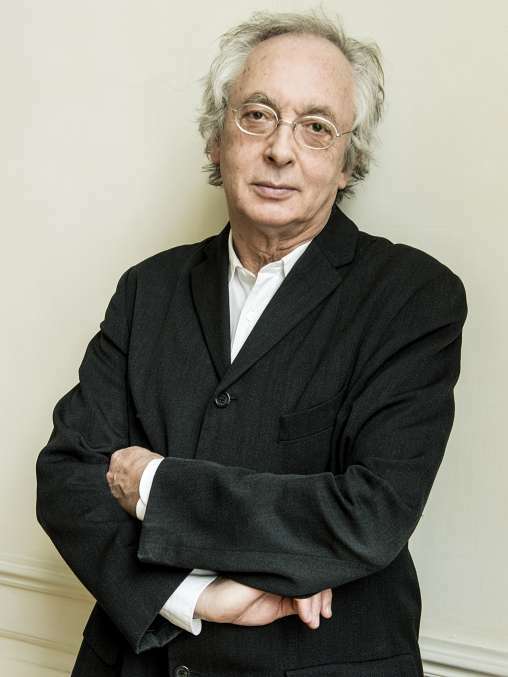 For our traditional Passion performance this season, we have engaged conductor Philippe Herreweghe, a true Bach man, who first conducted the St Matthew Passion for us in 1991. Herreweghe enjoys letting Bach’s music speak for itself. He prefers to keep the story of the Passion clear, rather than overloading it with drama. Yet his performances – and no fewer than four recordings – are testimony to his intense and refined capacity for empathy. Herreweghe’s many years of experience of Bach’s vocal music and historical performance practice make him one of the most sought-after conductors of the St Matthew Passion. Prior to listening to the St Matthew Passion, you can go to the Lamentations: an intimate concert in the early morning of Good Friday and Holy Saturday. The programme comprises lamentations by Zelenka and Passion music from Florilegium Portense and the Neu Leipziger Gesangbuch, led by alto Alex Potter.